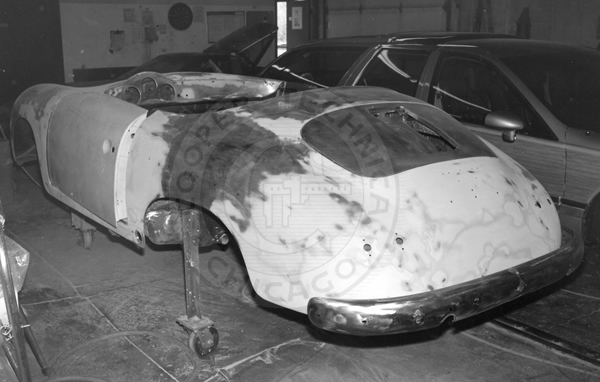 When this car arrived at Cooper Technica for restoration, the body looked like swiss cheese-especially the type with the smaller holes. 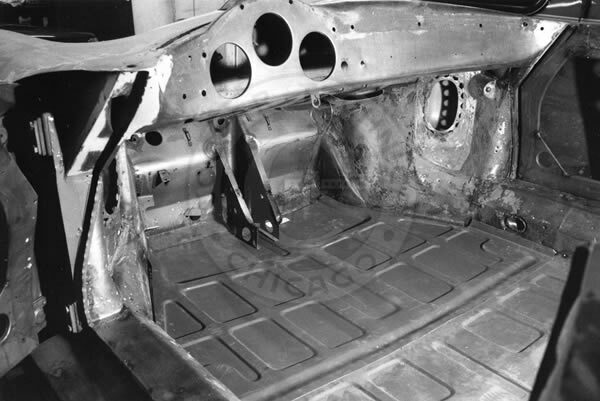 The body, drivetrain, electricals and interior were completely restored. 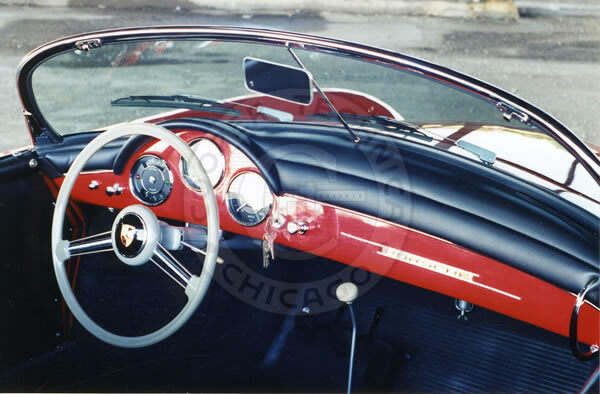 The interior was re-upholstered in full leather and a new convertible top was fabricated to match the original. 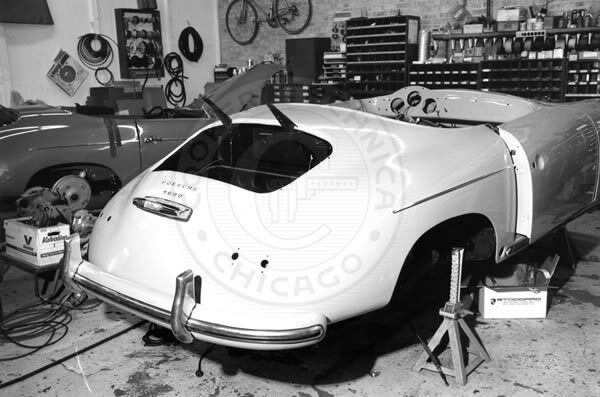 Rear end being reshaped to T2 body design. 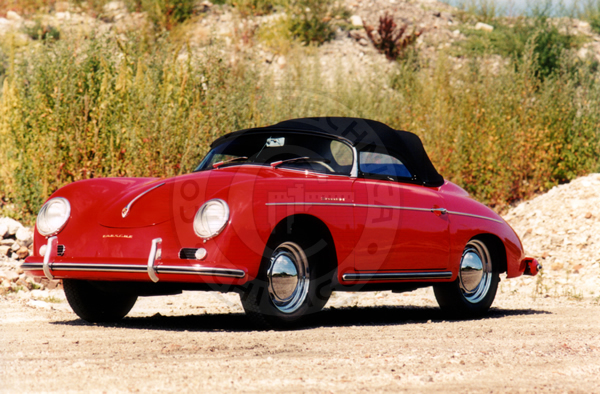 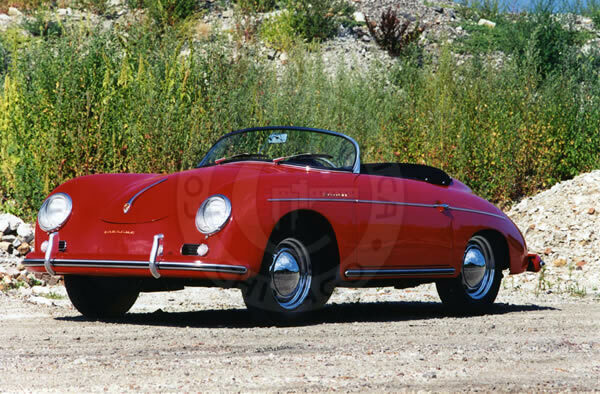 Later rear T5 clip had been installed on this car by Porsche after rear end accident in late 1950s.